As usual I'll be attending the annual CTN Expo in Burbank next weekend, and this time I'll have the honor of representing Pixar. I'll be giving a talk about our animation of "Inside Out" on Saturday morning, and I'll probably pop up at the Pixar recruiting booth and other places. I'm looking forward to meeting up with old friends and students, and scoring some great art and books in the exhibit hall. Hope to see you there! 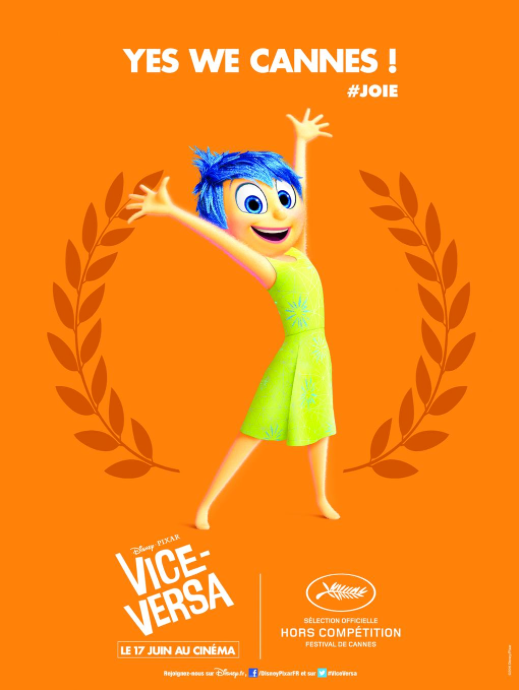 Check out this interview with a bunch of the animators responsible for Inside Out, courtesy of SplineDoctors.com! 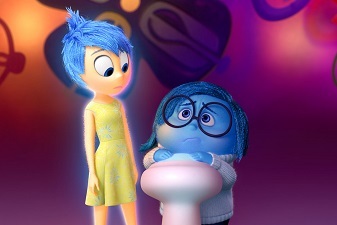 The Pixar Podcast has released episode 122, which features some of the animation leadership behind "Inside Out". Includes interviews with Directing Animator Jaime Roe, Animation Sketch Artist Tony Fucile, Supervising Animation Shawn Krause, and Supervising Animator Myself! If you happen to be in Seattle next weekend, check out this event I will be speaking at on behalf of VanArts. 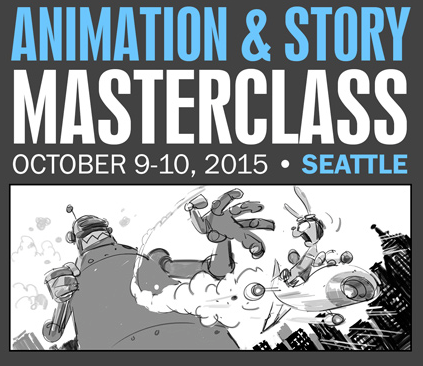 Andrew Gordon and Rej Bourdages will be doing animation and story masterclasses (respectively) and I'll be doing a making-of lecture about Inside Out. Should be a fun time! 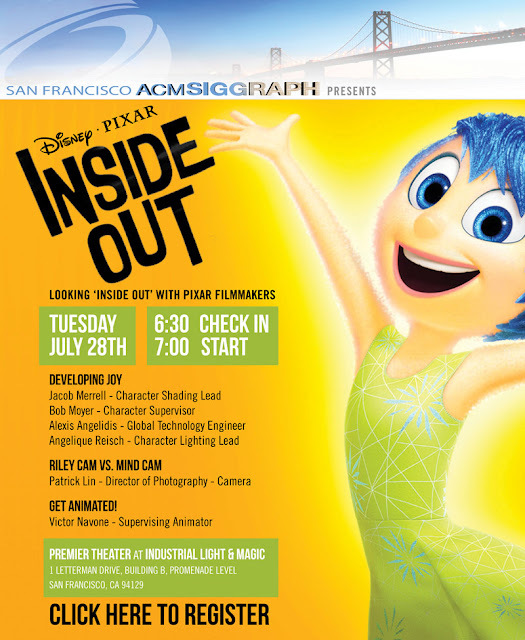 San Francisco ACM SIGGRAPH Event: Looking "Inside Out"
I'll be giving a talk about some of our animation challenges and techniques at this event next week, held at Industrial Light & Magic in San Francisco's beautiful Presidio. I'll be joined by some of my coworkers discussing areas of rigging, lighting, shading, layout, and more. Register now here! 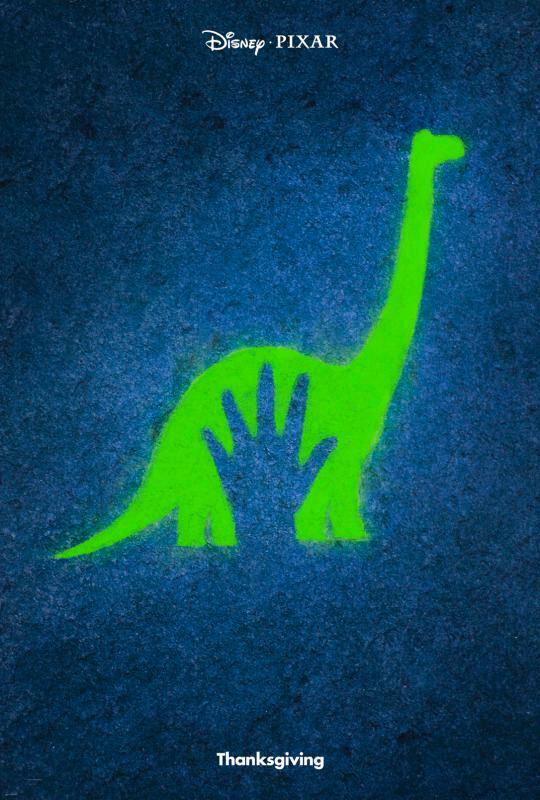 Hard to believe we've got 2 movies coming out this year! Here's what we're crunching on now. 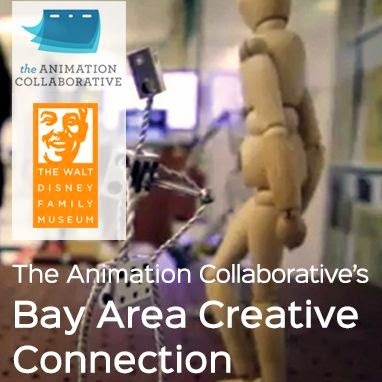 The Animation Collaborative will be offering a series of panel discussions, portfolio reviews, and a chance to meet up with local artists and professionals in animation. Get a first-hand look into the work Pixar, ILM, and DreamWorks artists as they discuss their journey into becoming the inspiring artists they are today. Bring your sketchbooks and prepare for a showcase of the animation industries’ current innovative and creative work, all in the place that celebrates where it all began. Please note that this event is limited to 120 participants, and that workshops are first come, first served with an additional registration process to follow. Early bird tickets are now on sale through March 4, regular sale begins on March 5. I'll be there reviewing reels!